Welcome back. Who's excited for the holidays (raise hands). I am especially excited to wear lots of gold. Some of you might know that I am obsessed with gold. 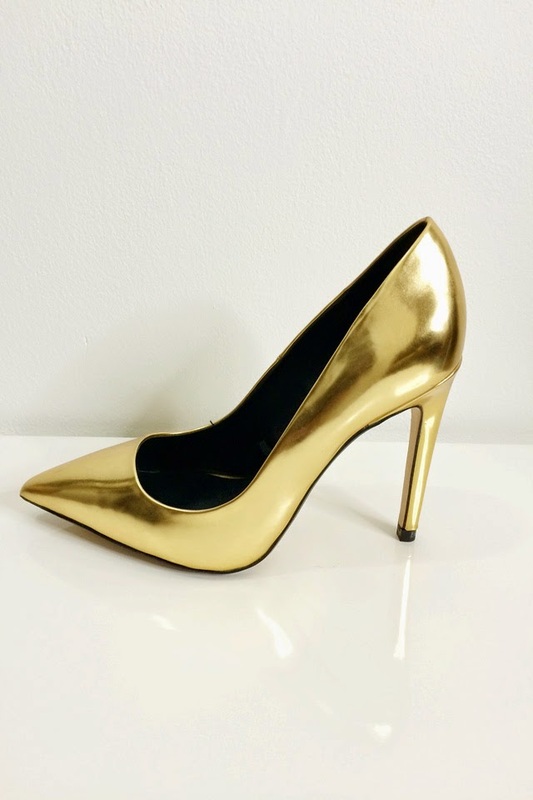 I was super excited to find this perfect pair of gold pointy toe shoes at (you guessed it) Zara for $69.90. 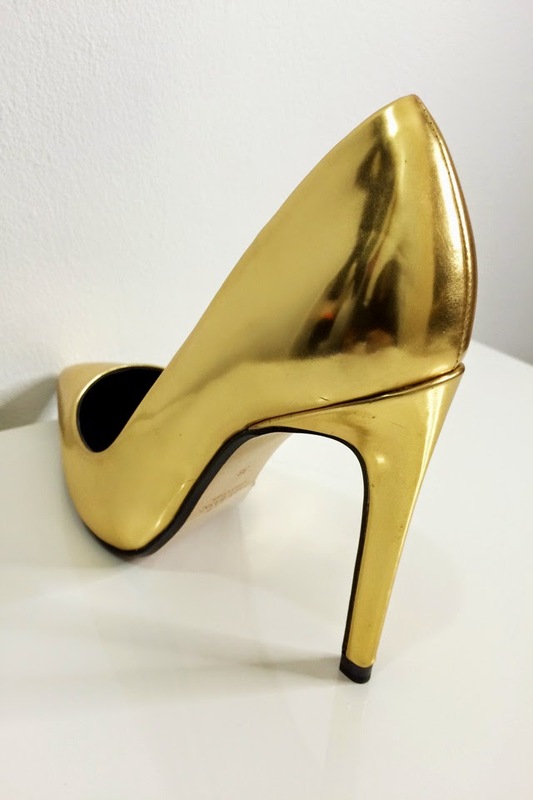 It's really hard to find a wearable pair of gold shoes that is not too in your face. The pictures might not be doing the shoes any justice but I promise you this is one of the most subtle pair of gold shoes that I have seen. It's awesome because that means I will be wearing this even after the holidays. In love theses shoes ! Perfect for Chrismas.